Healthcare marketing is a minefield of FDA regulations. What you can write, suggest, and show about a product is all intensely scoured to be risk-free of any legal backlash. Combine that job with the ongoing challenge that is public relations. Presenting the face of an organization and articulating its objectives to a modern, Internet-saturated audience is a colossal task. The intersection of PR and healthcare is also known as a typical day for Maryellen Royle, President of the North America practice for Tonic Life Communications. Visualizing, building and managing communications programs is an idea of Maryellen and her team’s day-to-day workload. A Temple University graduate, her first job out of college was writing for the Daily Local News in West Chester. Maryellen would be sent out to report on school board meetings and the like, coming back to the newsroom and typing out a story that day to meet her deadline. Having earned a degree in journalism with a focus on PR, she laughs that now it seems out of the ordinary to have gone into the field that she studied. She went from journalism to PR agencies and found that she loved working in healthcare marketing. A firm believer of following your interests in a career path, it’s no wonder that Tonic has flourished under her charge. Originally known as Dorland Global, Tonic Life Communications exists to educate and engage key healthcare audiences. 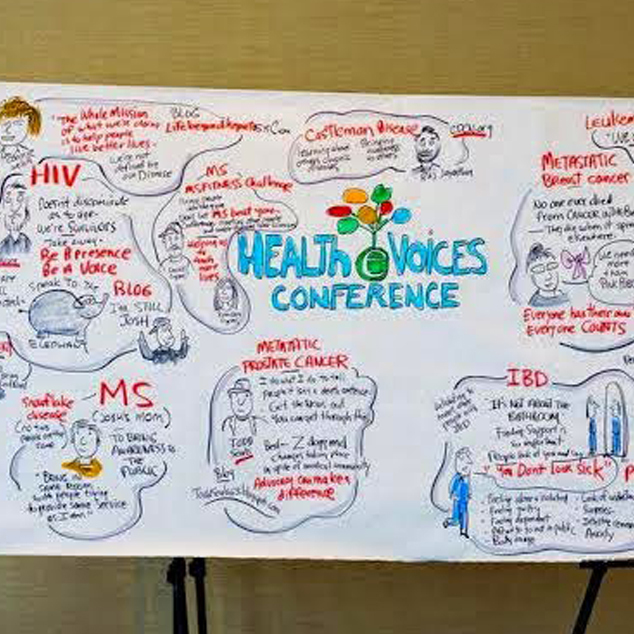 They marry the fields of LifeScience (prescription medicines and devices) and LifeStyle (consumer health and well-being brands) by communicating initiatives for both. 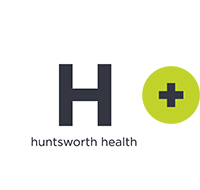 Dual headquarters in Philadelphia and London give the agency global reach and a network of other specialized agencies that also work under their parent company, Huntsworth Health. With 25 years of PR experience under her belt, Maryellen says that the underlying objectives of the PR industry remain the same–it’s the channels that she and her team use to reach the patients and consumers that are new. Social media has shifted how patients go about researching their conditions, no longer solely relying on healthcare providers. What is she proud to have accomplished in 20 years of healthcare public relations? Working on disease education campaigns. She hates to highlight a particular one because they are all equally significant to her. Maryellen has worked on ailments ranging from diabetes, respiratory illness, rheumatoid arthritis, Crohn’s disease, and neurological disorders.